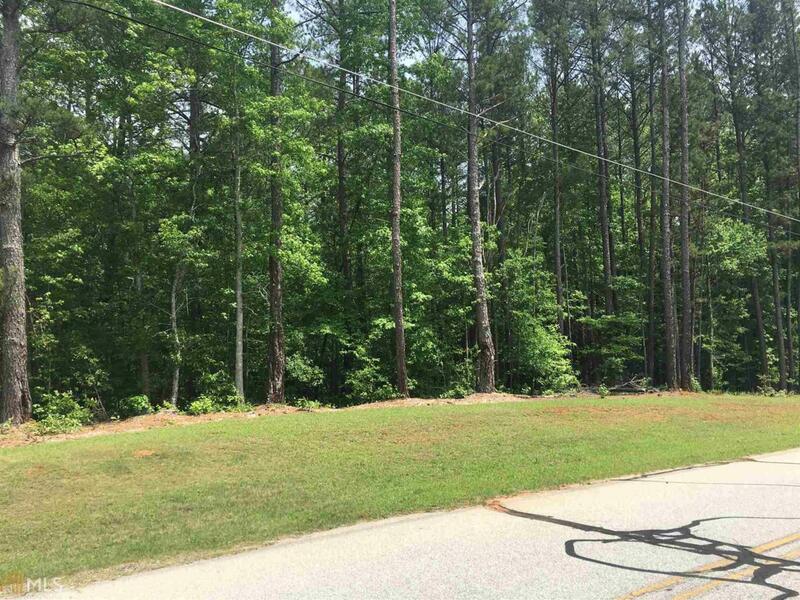 Fabulous Wooded 6.05 Acre lot in established neighborhood ready for your dream home. All utilities available. Across the street from nice pond. Conveniently located close the schools, park, shopping and Dining. Listing provided courtesy of Keller Williams Realty Ame. © 2019 Georgia Multiple Listing Service, Inc. All rights reserved. Information Deemed Reliable But Not Guaranteed.